As one of the top firms in North America, backed by Warren Buffet, Berkshire Hathaway HomeServices franchisees are leaders in all 50 states and along with Brookfield Family, 10 Canadian provinces, Mexico and Portugal. The company’s U.S. based Global Relocation Service is the #2 player in global relocation. With more than one-third of Fortune 100 companies as client. Berkshire Hathaway HomeServices REALTORS® has provided the Las Vegas Valley with a full range of real estate services and has compiled an outstanding record of satisfied customers and clients. Through its nationwide network of direct operations and agents, Fidelity National Title provides title insurance, underwriting, escrow and closing services to residential, commercial and industrial clients, lenders, developers, attorneys, real estate professionals and consumers. With a proud history of more than 35 years, Fidelity National Title Agency is one of the nation's premier real estate service companies. As a member of Fidelity National Financial's family of companies, Fidelity National Title Agency is part of one of the largest title and escrow companies in the United States. We have the most substantial claims reserve in the industry. Let Fidelity show you why customers rely on us for the experience, service and financial strength they need for real estate transactions. Every day, across Arizona and beyond, First American's thorough title searches, title clearance and title insurance policies help to produce clear property titles and enable the efficient transfer of real estate. As one of the largest title insurance companies in the nation, First American Title Insurance Company adheres to the highest standards of financial stability and professional responsibility. 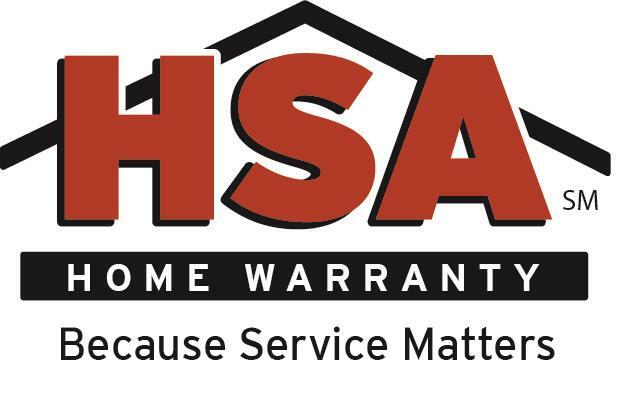 HSA Home Warranty is dedicated to making your home warranty experience a good one. 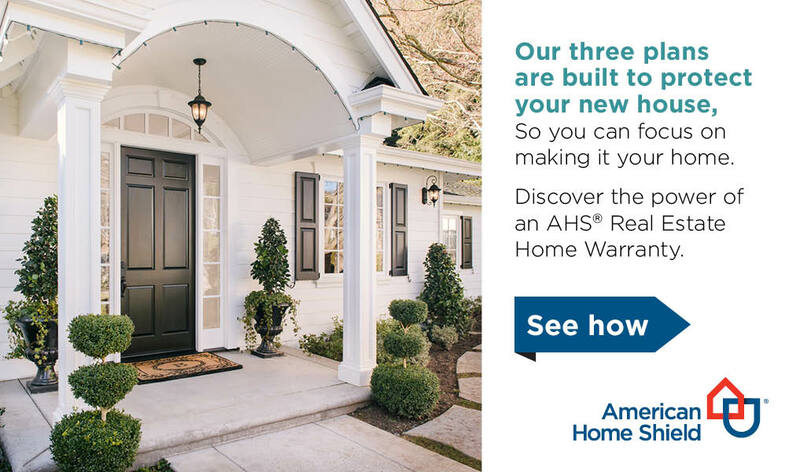 For more than 26 years, HSA has offered comprehensive home warranty plans, adding valuable protection and convenience to homes across the country. 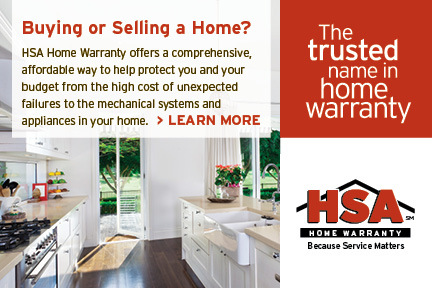 In addition to providing homeowners with peace of mind, an HSA home warranty safeguards sellers and buyers alike from the expense of mechanical and appliance failures. 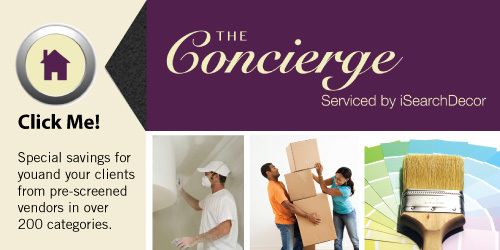 Many home warranty companies offer similar coverage, but you won’t find a company so dedicated to service excellence. From our knowledgeable local sales representatives to our friendly customer service personnel, we all work together toward a common goal – providing our customers with outstanding service, creating clients for life.